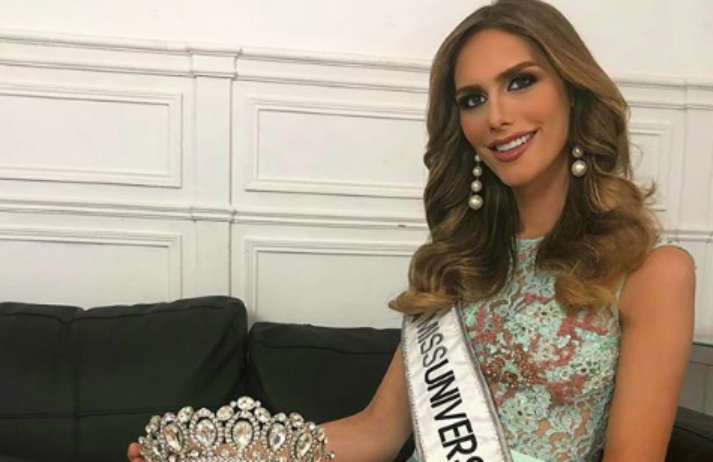 Spanish organisers of the 2018 Miss Universe competition have faced criticism from Latin American candidates for fielding the transgender candidate, Angela Ponce. But in the face of such transphobia, Ponce is using the competition to appeal to more progressive LATAM sensibilities. With Queer Eye, RuPaul’s Drag Race and a host of other shows, LGBTQ+ representation on TV has been steadily improving in recent years. And now LGBTQ+ comics fans can soon rejoice, as the TV adaptation of DC's Batwoman series will be the first superhero show to feature a lesbian lead. With LGBTQ kids experiencing more bullying, risky sexual behaviour and higher suicide rates than their non-LGBTQ counterparts, educating young people on LGBTQ issues is more important than ever. So, how is Queer Kids Stuff and other brands getting the message across? Boasting millions of followers and a cosmetics line that frequently sells out within minutes of a restock, Jeffree Star is one of the make-up mavens transforming the beauty industry by diminishing the dominance of global brands and encouraging men to try on a little lipstick.